Pet urine odors and staining can cause issues inside your home. Follow these tips on what to do when your pet urinates on your carpet. 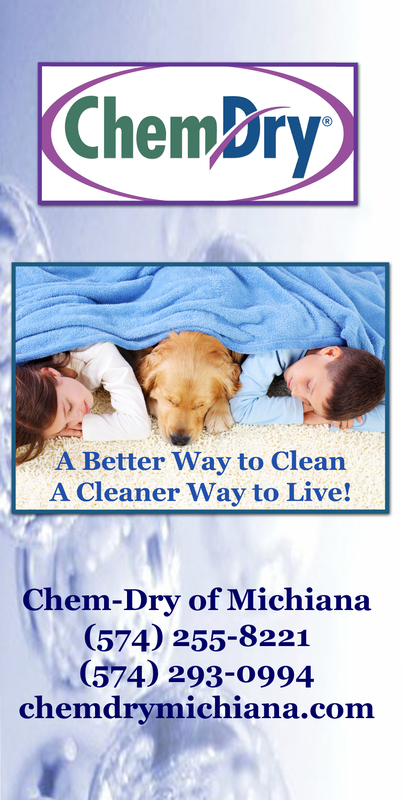 Call Chem-Dry of Michiana if you still experience odors or staining for a free estimate. (574) 255-821 or (574) 293-0994 or (574) 268-1516 or visit our website. To learn more, visit our website. And call us to schedule a free estimate.